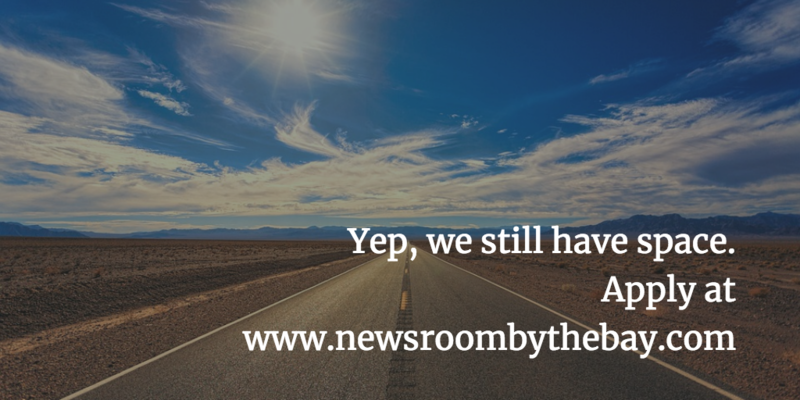 Calling all sportswriters, broadcasters and social media editors: One of the best things about being at Newsroom by the Bay in the San Francisco Bay Area is having access to major-league sports opportunities, including professional baseball and soccer. 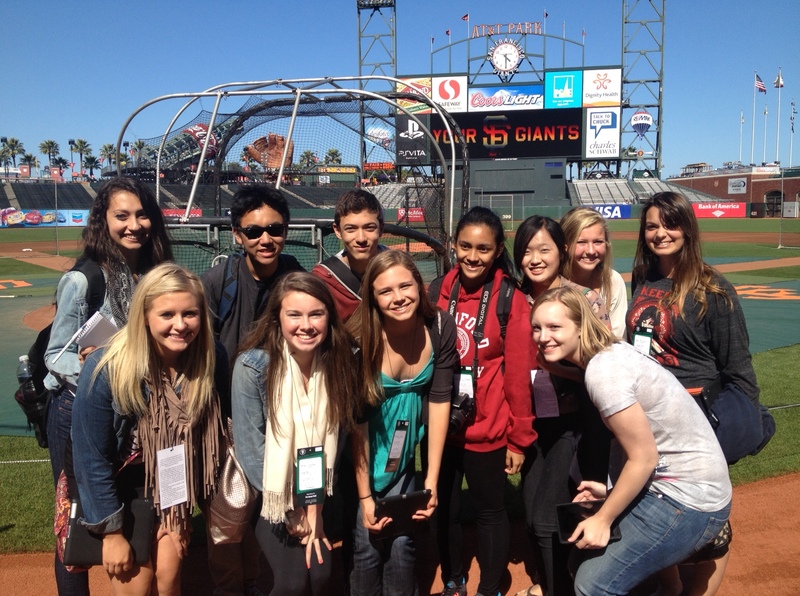 NBTB 2012 students take a break while walking the field at AT&T Park in San Francisco before a Giants game. 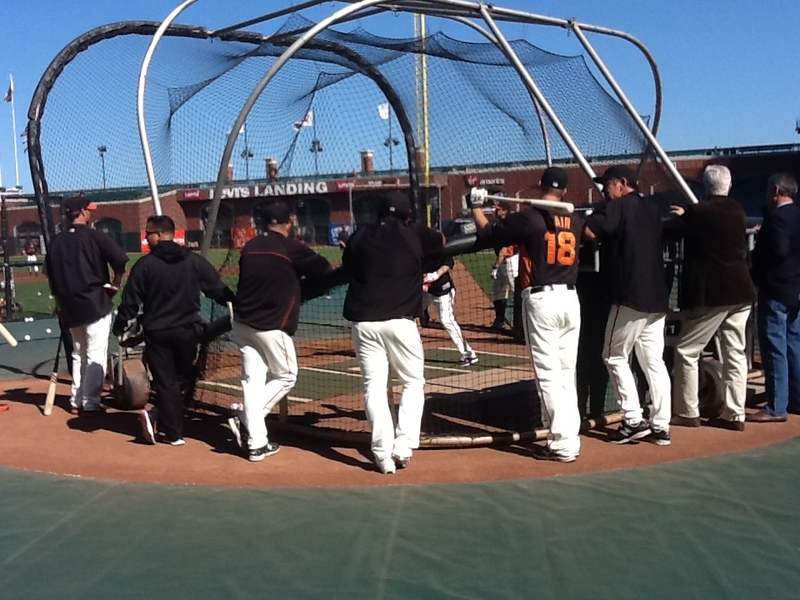 Below right, a photo taken from the Giants dugout shows players warming up before the game begins. This year, we’re happy to report that the San Francisco Giants will be in town during our June 23-June 30 program week. 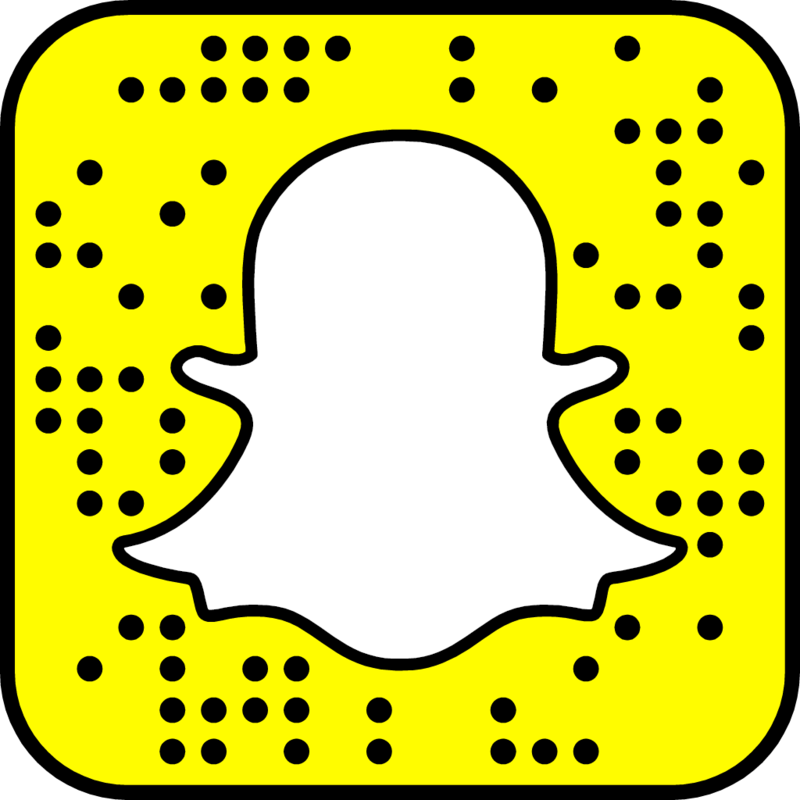 We’re arranging for a private tour of AT&T Ballpark in San Francisco, including field and press box access, plus tickets to an evening game against archenemies the Cincinnati Reds or the San Diego Padres (stay tuned — we’re working out the details). Also this year, the San Jose Earthquakes professional soccer team will be playing at Stanford Stadium against the Los Angeles Galaxy on Saturday, June 28, with fireworks following the end of the game. NBTB students got press access and game tickets last June. 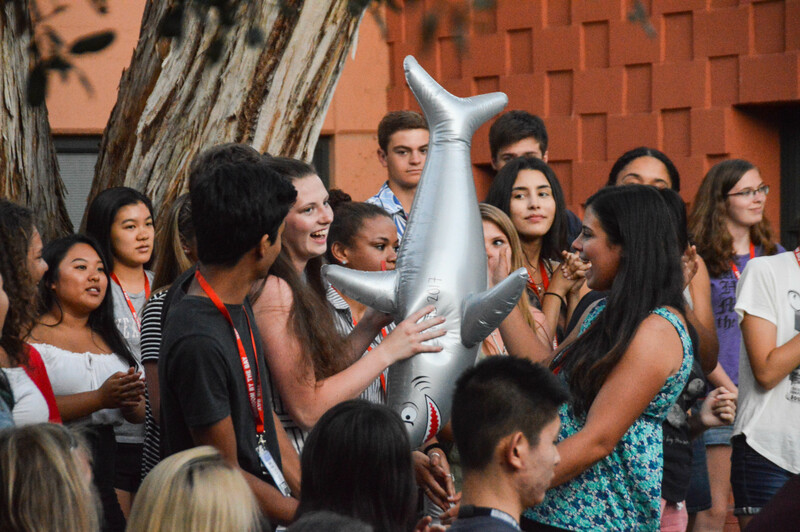 Based on popular demand, we’re planning on sending a larger crew of NBTB student journalists this year. All of these opportunities will be open to each NBTB student through a signup and lottery during camp. Space will be limited, though we will try our best to make sure that each student has an opportunity to attend at least one of these reporting and sporting events. 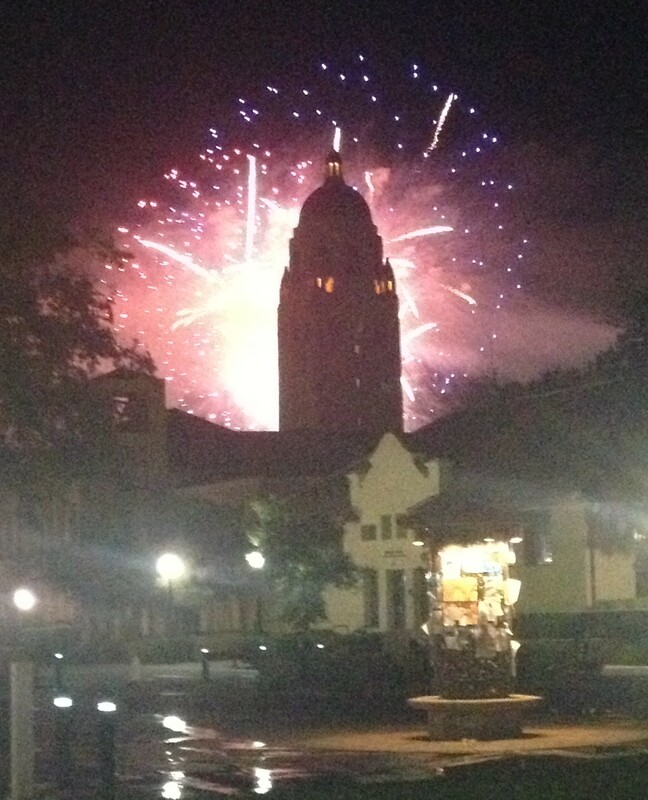 Fireworks explode over Stanford Stadium and Hoover Tower after a San Jose Earthquakes game during NBTB 2013 last June. So if you’re a would-be broadcaster, sportswriter, social media editor, or just someone who wants to write a story about how a ballpark smells, feels, tastes and sounds (hey, someone actually did that story! ), check out our online application and apply now. Our Early Bird discount rate of $2,195 for residential students and $995 for commuters expires on April 1.